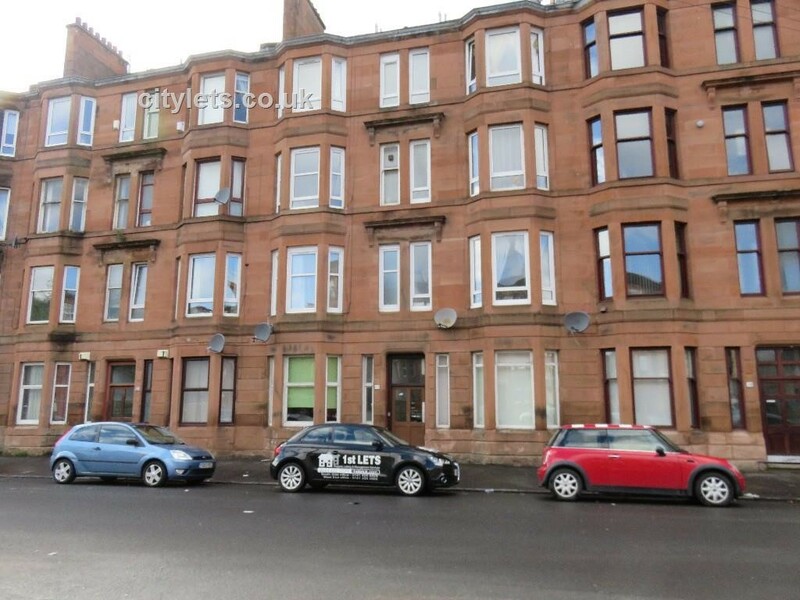 This Affordable 1 Bedroom Furnished Property Is Situated In The Strathbungo Area Of Glasgow. This Property Has An Unusual Layout And Comprises Of A Bay Windowed Lounge / Kitchen With All Appliances, 1 Generous Double Bedroom (Bath With Shower Off Bedroom) And Seperate WC. This Property Also Benefits From Electric Heating, Carpets Throughout And Secure Door Entry. Ideally Located For Langside College, Excellent Local Amenities And Public Transport Services. Available For Immediate Entry!